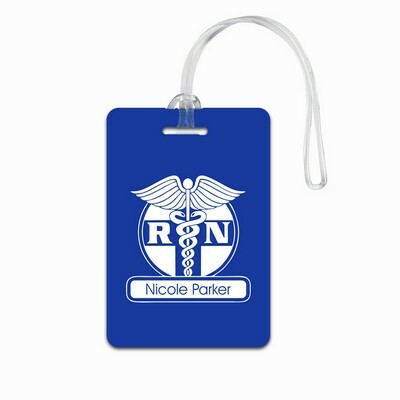 For the avid traveler, or anyone that could use a personalized, stylish, functional addition to their suitcase, these engraved luggage tags are an excellent gift. 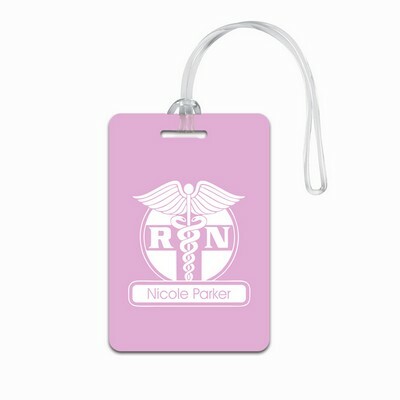 Aside from their high quality, the luggage tags we offer are more permanent than the elastic and paper tags provided by the airlines. This durability ensures your bag is found even if it has a rough time on its journey. 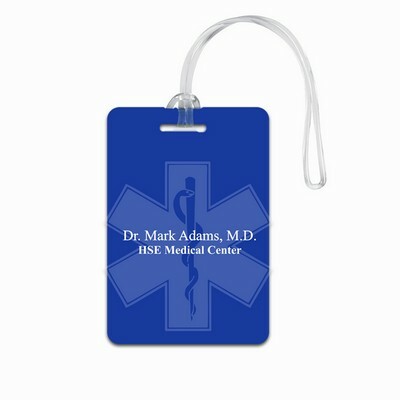 Some of our bestsellers include the Golfer's Silver Luggage Tag, the Big Jet Luggage Tag and the Glitz and Glamour Luggage Tag.